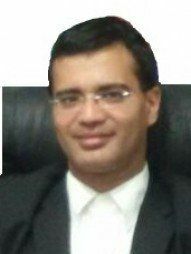 Advocate Rohit Nagpal has been practicing and handling cases independently with a result oriented approach, both professionally and ethically and has now acquired over 17 years of professional experience in providing legal consultancy and advisory services. Advocate Rohit Nagpal's office is in Greater Kailash I, Delhi. To had word with him was nice . It helped me a lot . I found the lawyer very helpful and polite. He solved the queries in an appropriate manner. 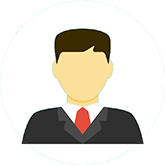 Consultation was very good and I am quite satisfied the consultation .